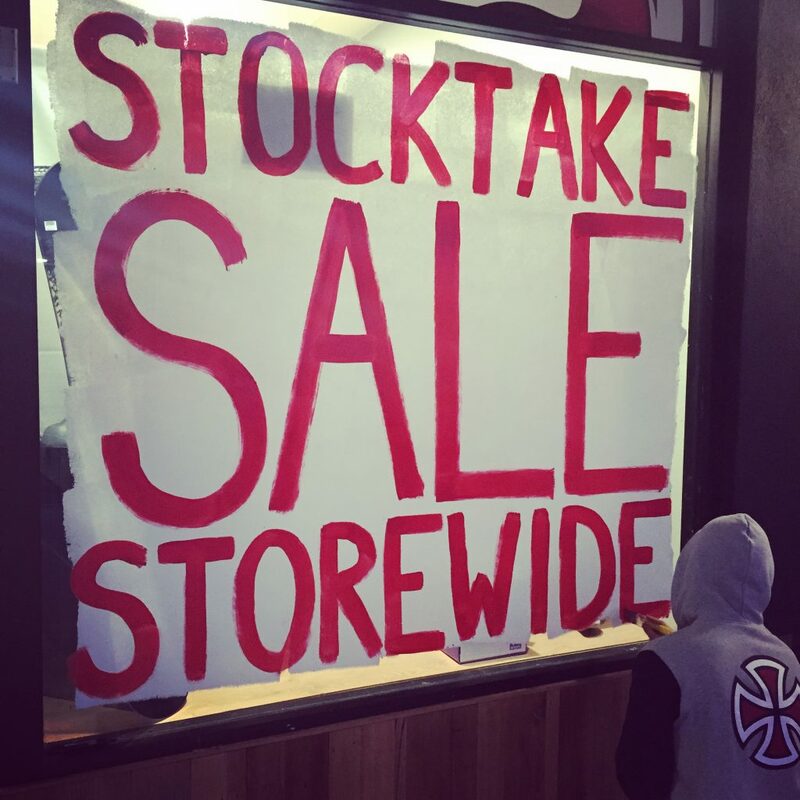 We are having a MASSIVE storewide stocktake sale!! Minimum 20% off Surfboards, Wetsuits, Skateboards, Snow gear, Clothing, Footwear and everything in between! Get in quick it won’t last long! Limited time only! 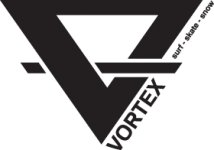 The snow is falling, come in and check out all the latest gear that’s arrived at Vortex plus heaps of bargains on last year’s Outerwear, Boards, Boots and Bindings. 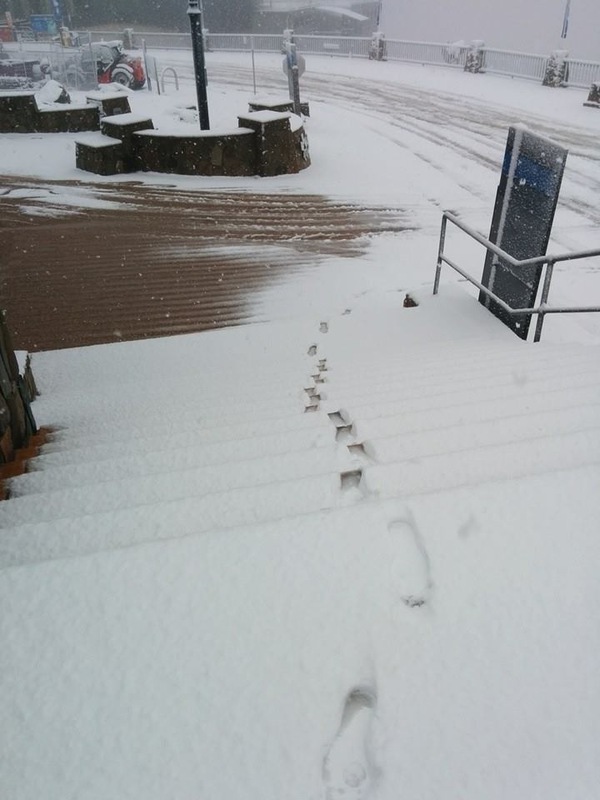 Also it’s a great time to bring in your board or ski’s for a wax and tune so you’re ready when the lifts start to turn. 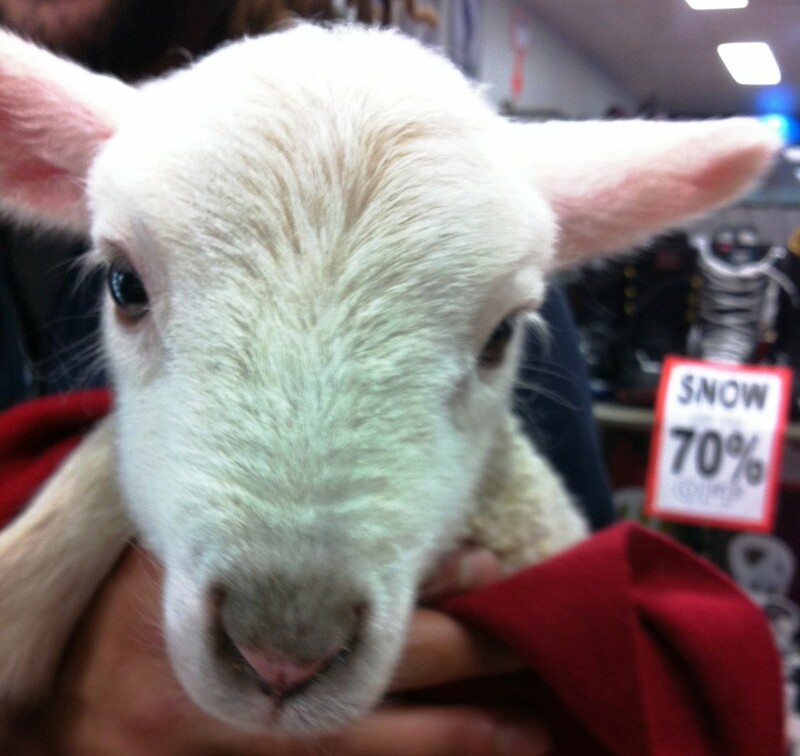 Mt Buller MAY DEAL – 6 DAY ANY DAY PASS! Ski or board any 6 days of the 2014 Season and pay just $499 for adults and $279 for kids (right up to year 12). This is a limited offer so get in quick to ski or board for just $83 a day with no blackout periods. You can purchase this product until 5pm 30/5/14. 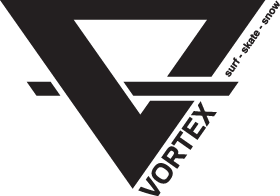 Back to School with Vortex! That time has come to get ready to go back to school for all the local Groms. Make the job painless by calling into Vortex when you pick up your new books. 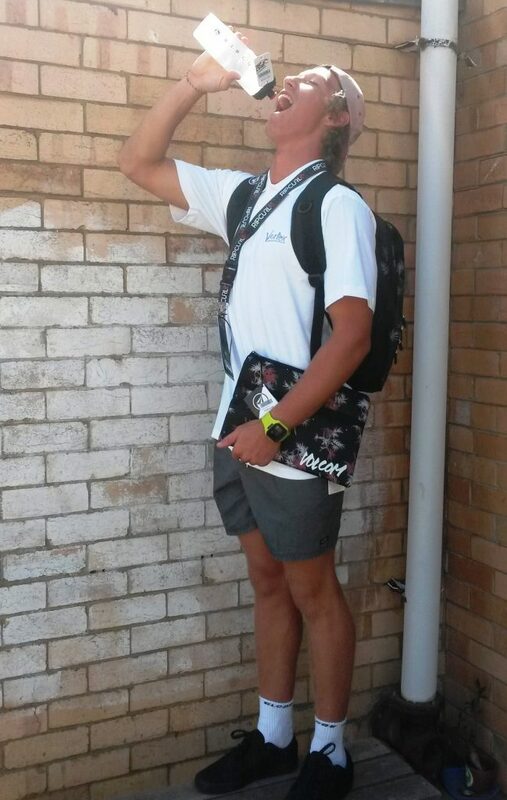 We have a huge range of WSC approved school shoes, socks, shorts and polo shirts as well as back packs, pencil cases, locker key lanyards and drink bottles. Be COOL when you go back to SCHOOL! Volcom – True to this. Volcom Video – True To This movie out soon! New fortnightly specials up again on our sale page. Check it out, they’re not baaad! New Summer stock from O’neill, Volcom, Rip Curl, Element and Rusty arriving daily. 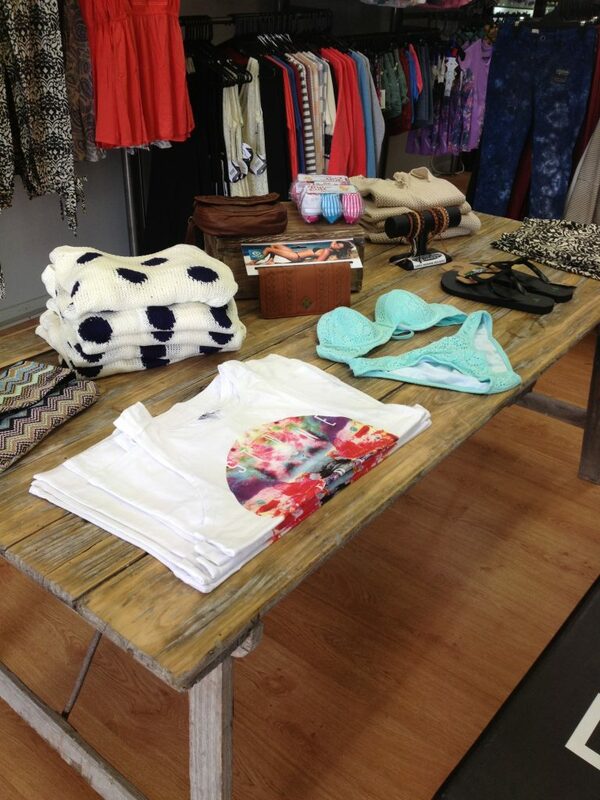 One of our favourites is the O’neill swimwear, The finer things @ $69.95.